N2590 Fisher Avenue Hatfield, WI. | MLS# 1528495 | Clearview Realty in Hatfield Wisconsin. Helping Hunters, Families, and ATV'ers list or buy property for 15 years. Serving both Wisconsin & Minnesota. Located on Fisher Ave just North of Hatfield is the perfect hunting & ATV headquarters! 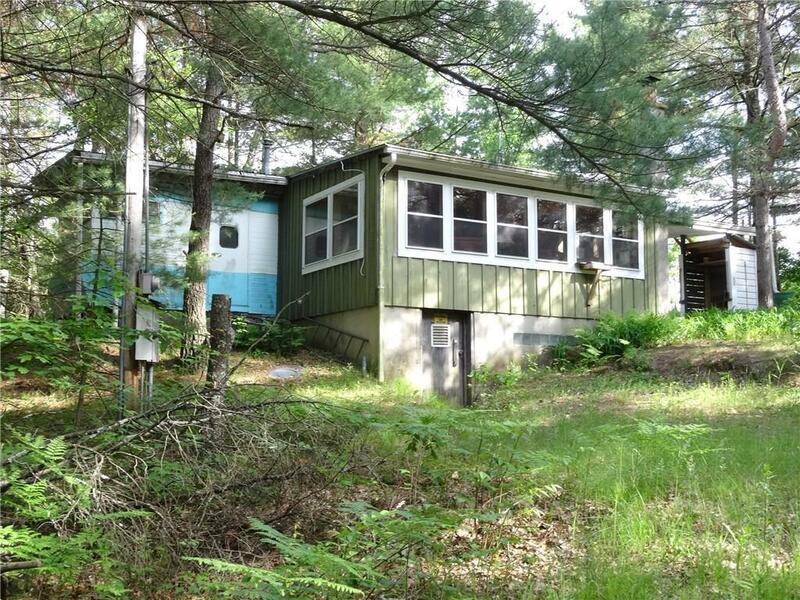 Furnished 1971 2BD mobile home on 2.99 wooded acres with a living room addition, newer windows, insulation added as well as a steel roof and tuck under storage area. 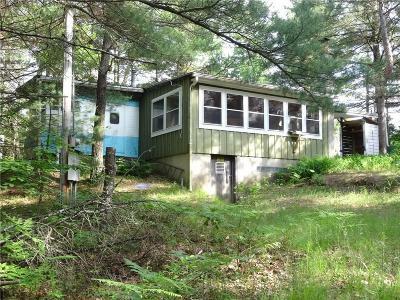 The home sits higher up on a hillside and looks down over the land below giving you a great hunting vantage point. Newer drilled well is 86' deep, no septic (has outhouse), borders 100's of acres of Clark County land and provides direct access to the ATV trails from the property. 10x24 cement pad ready for a garage.